This article just serves as a good reminder: don’t rely on just Google Search Console as your main provider of backlink information. John Mueller from Google said, which has already been a stated fact from Google in the past, that Search Console shows a sampling of links. So it’s good to use other tools, my favorite being Ahrefs, to monitor your backlink profile. Who doesn’t love free stuff? And especially free SEO stuff. This Search Engine Watch article lists out some of the best free SEO resources out there right now, including tools, blogs, and Twitter accounts. At SMX East this year, some panelists got together to talk about what is still important when it comes ranking factors. Some of the obvious ones are listed: backlinks, HTTPS, content, but there were some interesting finds as well. For example, SEMRush found that 35 percent of domains ranking for high-volume keywords don’t have the keyword in the title. That was a bit surprising to me that the number is that high. Daily and monthly are unusual. Most bloggers are somewhere in between. Consistency remains steady! Around 85% of bloggers publish regularly. I’m sure this has happened to you. You’re talking to a friend and you’re trying to remember a TV show. You know it’s on Thursdays and you know it’s on AMC, but you just can’t remember the damn name. There’s a name for this and researchers call it tip-of-the-tongue state. Now, you just need to remember that. Who else is super excited about Stranger Things coming back? I know I am. I’m on episode six, hoping to finish it all up today! 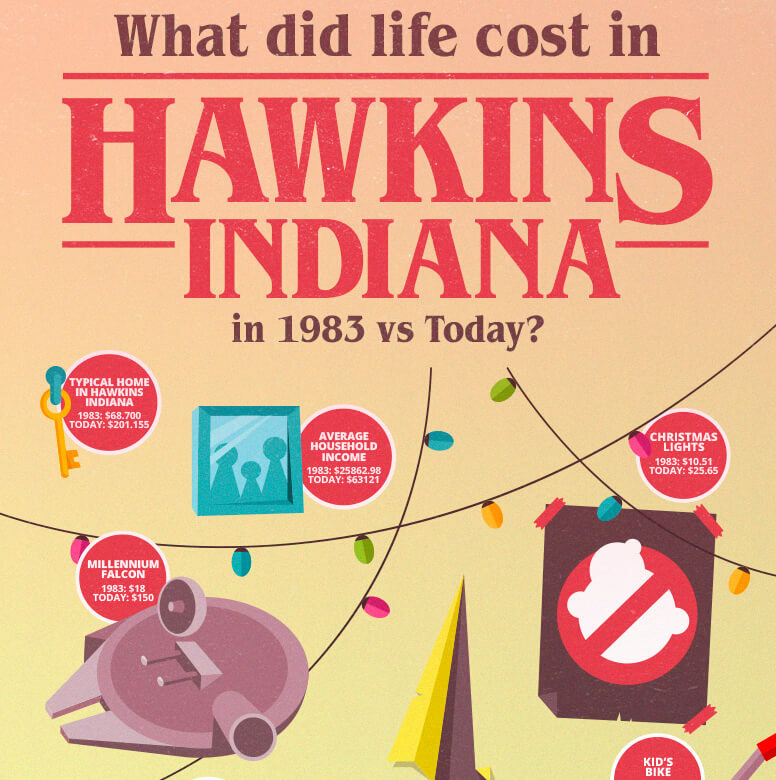 Where I work, a bunch of us were excited about it returning so we created this infographic on how much life cost in 1983 versus what it costs now. Eggos have gotten expensive! 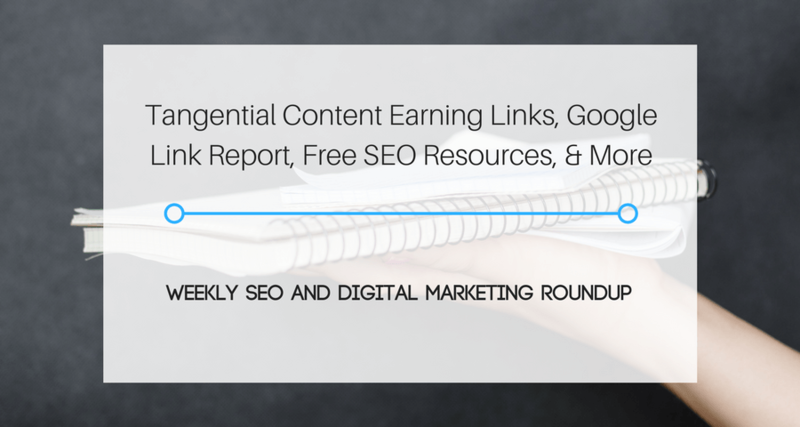 That’s it for this week’s SEO and digital marketing roundup! As always, let me know if you have a content that you think I should include.